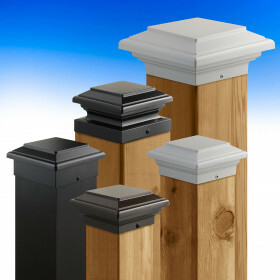 Durable and distinctive, Victoria Post Caps from Deckorators present three cap styles, each gracefully overlapping its solid wood base. 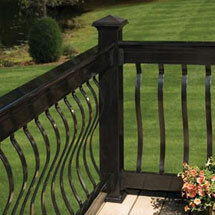 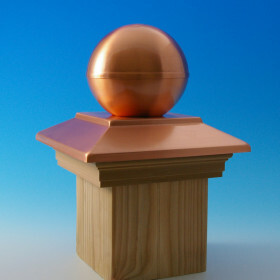 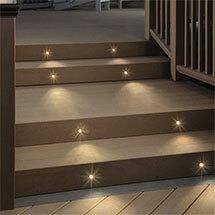 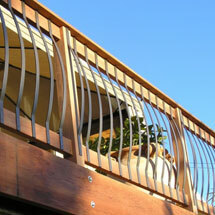 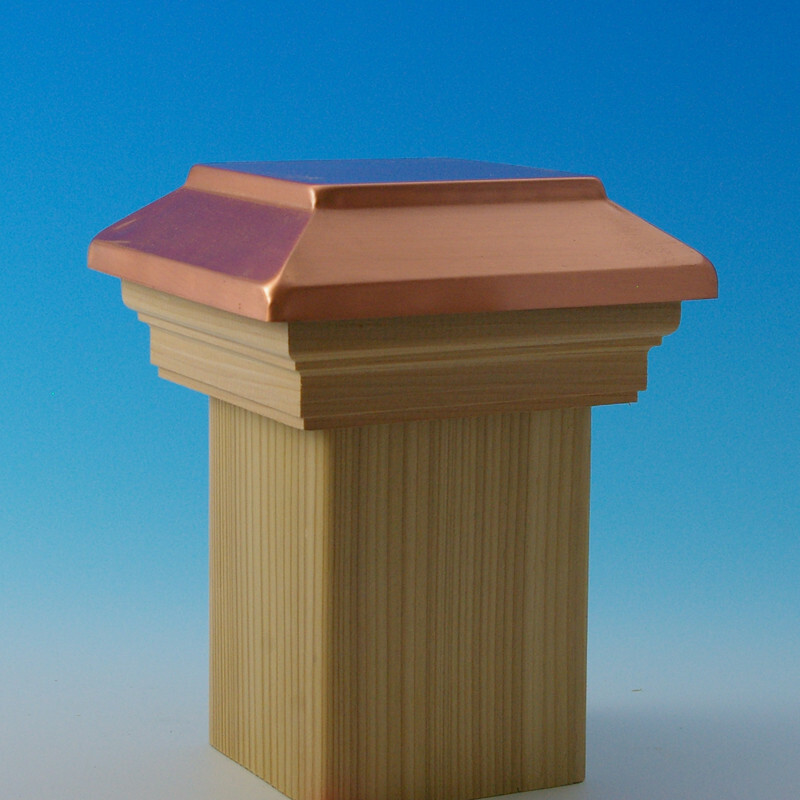 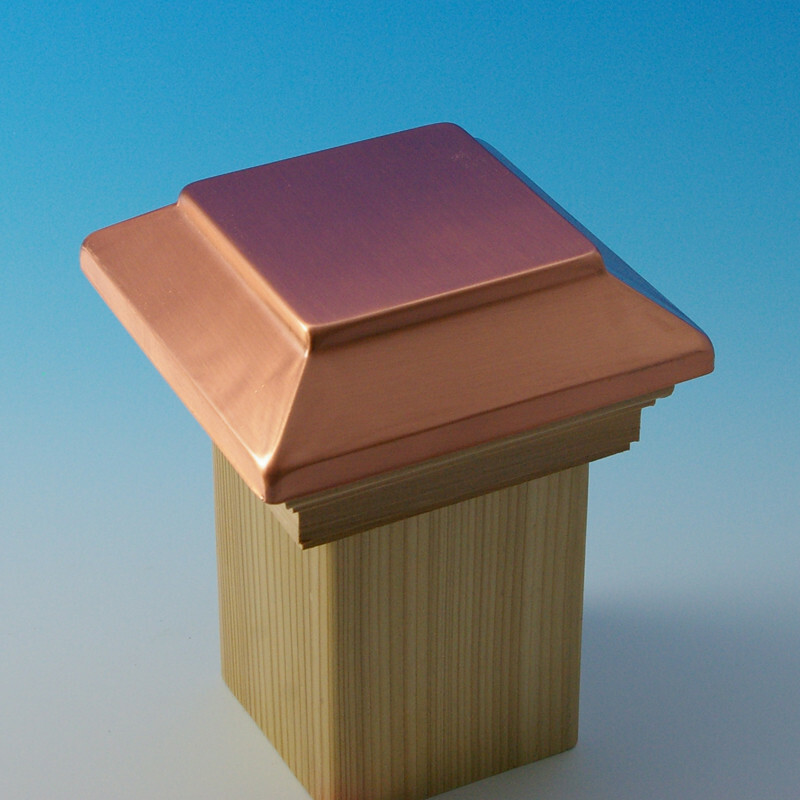 High Point, Ball Top and Plateau designs in several different finishes give you more ways to create a custom look. 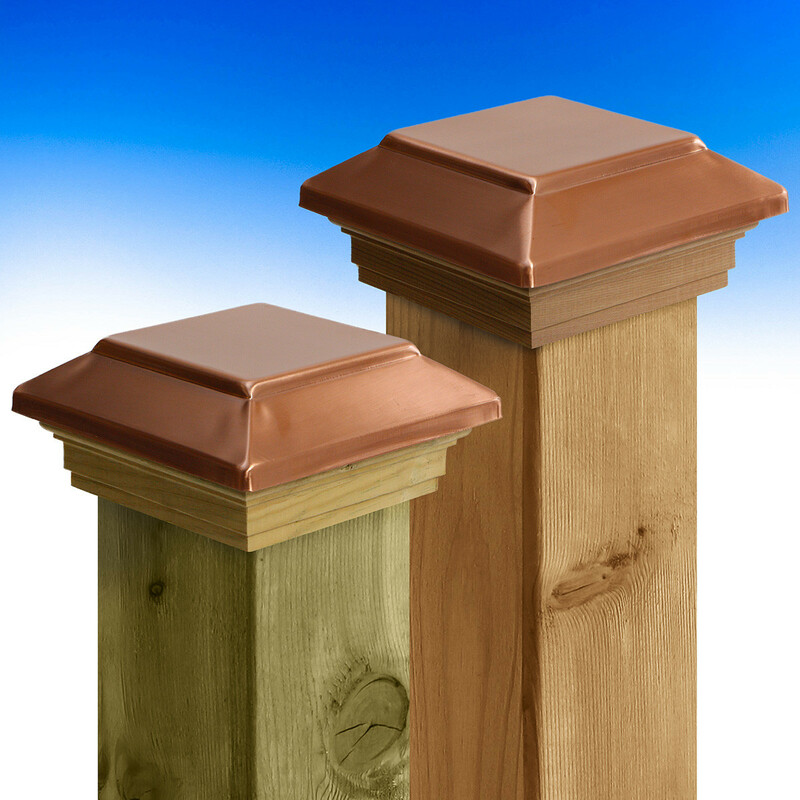 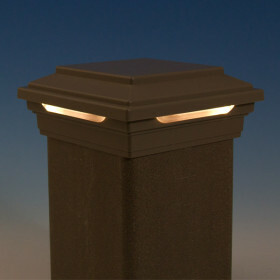 Victoria Post Caps install easily with exterior-grade construction adhesive. 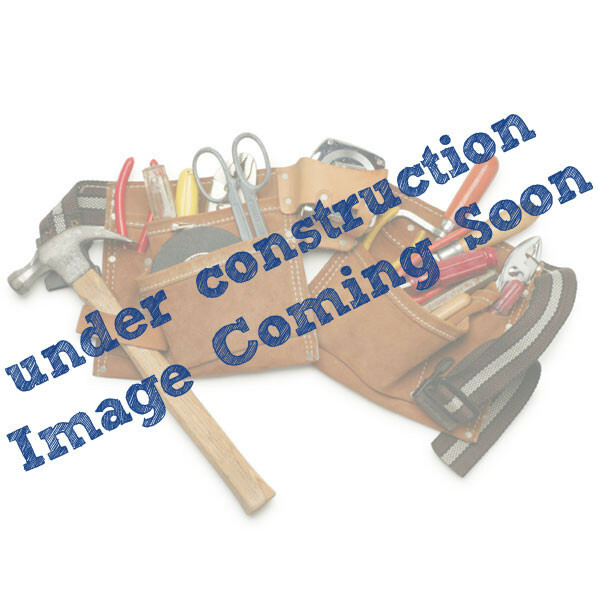 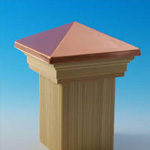 Post Cap Opening Size 3-5/8"
Dimensions 5-1/2" x 5-1/2" x 3"